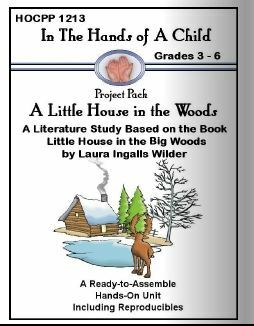 Through September 23, 2012, you can download the 90-page lapbook project pack for Little House in the Big Woods for free when you use coupon code freehomeschooldeals3 at checkout. At check out you DO NOT need to enter your credit card information. After you enter the special coupon code the total will show $0.00. Important Message - Must Read!! 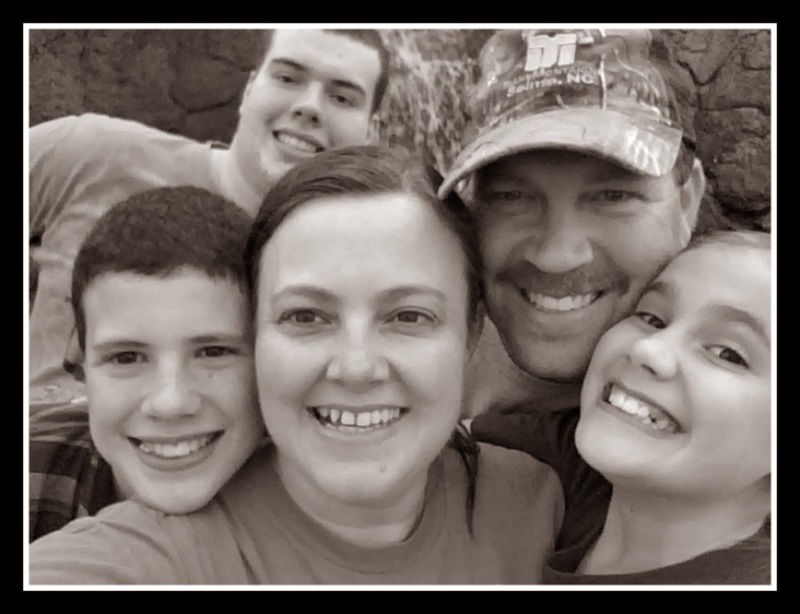 Weekly Wrap-Up - The One With The Break! 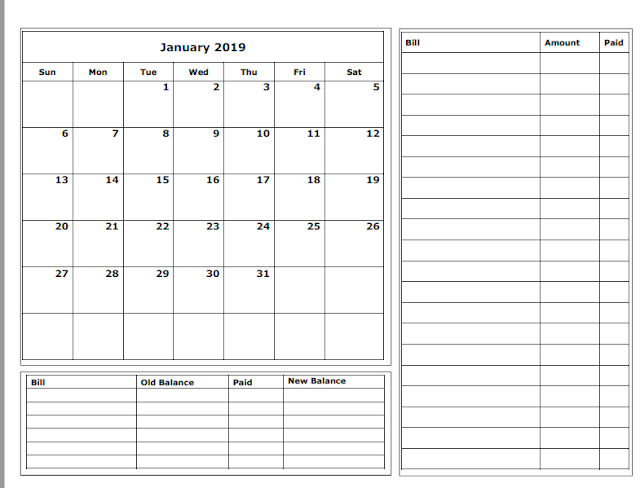 Week 5 - the one before the break! Week 3 - Happy Birthday Sarah!